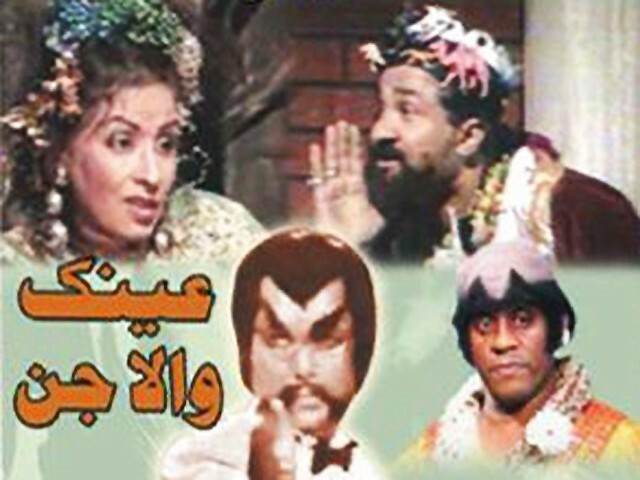 Ainak Wala Jin was a 1993 Pakistani children's television series produced and broadcast by PTV from Lahore. This drama ran for two times on television in Pakistan. It was widely popular among children for its humour and fictional storyline. It was very funny drama zakota and bilbatori i like this.